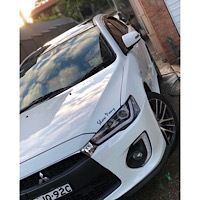 Re: "History of the Evo"
Got any info you can share about the photo? bumblebee wrote: Got any info you can share about the photo? This is one of the factory rally cars that came out for the Southern Cross rally. 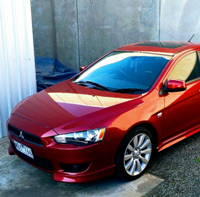 Mitsubishi would bring 3 or 4 cars out from Japan. Andrew Cowan won the event five or six times for Mitsubishi. 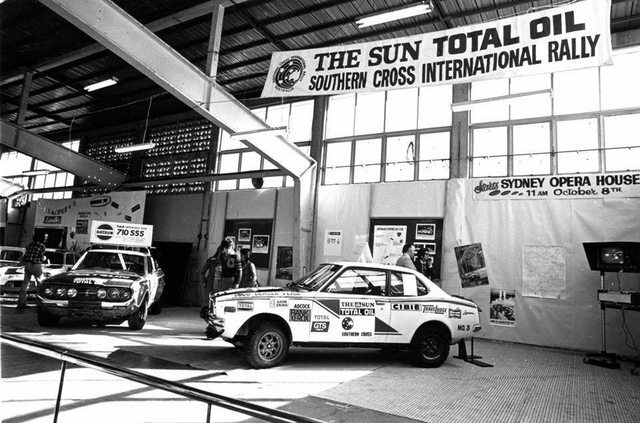 The rally was in and around the Port Macquarie area over five days with up to 1000klm covered each afternoon and night.The car shown is the Barry Ferguson car from 1975. Last edited by lancerdarryl on Mon Nov 06, 2017 3:27 pm, edited 2 times in total.